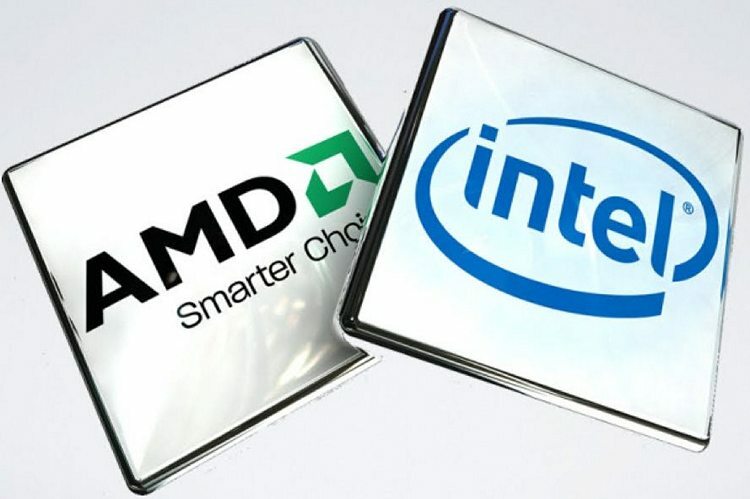 After decades of intense rivalry that had fanboys arguing incessantly over which one is better, 2018 will be the year Intel and AMD finally bury the hatchet! The long-time rivals surprised everybody last year by announcing a tie-up that will see the former release CPUs with graphics chips designed by the latter. Now, the Santa Clara-based chipmaker has officially listed on its website a Core i7-8809G processor with a Radeon RX Vega Graphics chip. On a page that details a number of unlocked Intel CPUs, the Core i7-8809G, with integrated Radeon RX Vega M GH Graphics, sits in stark contrast to the rest of the chips. What’s interesting, however, is that Intel also lists its own HD Graphics 630 alongside the AMD chip under the ‘Graphics’ column. What it means in all probability is that while the Intel chip will continue to remain the integrated graphics (IGP), the AMD silicon will be the package graphics (pGPU). As for the other details, the Core i7-8809G is a quad-core, hyperthreaded processor with a base clock of 3.1 GHz and an 8 MB L3 cache. The chip supports two channels of DDR4-2400 RAM and, has a 100W ‘Target’ TDP. Further details are not available at this point in time, including any reliable info about whether this is a Kaby Lake or a Coffee Lake chip. Although the 8000-series nomenclature hints at Coffee Lake, all new-gen chips announced thus far have six cores each and support up to DDR4-2666. In case of the 8890G, the lack of the two extra cores and support for only up to DDR4-2400 could indicate an older Kaby Lake chip with an 8000-series name to avoid market confusion. There are a couple more G-series mobile processors (i7-8705G and i7-8706G) that are also rumored to ship with AMD GPUs, although, there’s no official confirmation from Intel about either at this stage.